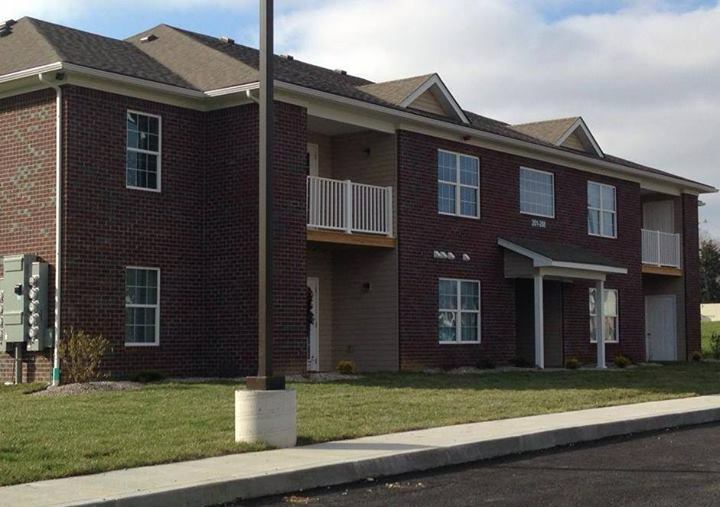 Stonebridge Apartments in Jeffersonville, Indiana takes great pride in the quality of residents we attract and retain. We strive to provide an extensive list of resident services to meet the different needs of individual residents in all of our units. For after office hour and non-emergency related resident services, please submit your request in the form below.